In this year’s edition of our blog about teaching and learning, we hope to illustrate how Greenwood teachers and students put Dewey’s ideals into action, and in doing so, how we are preparing our students for the future. Educational research indicates that deep learning takes place when there is “interplay between the cognitive, interpersonal and intrapersonal skills” (National Research Council, July 2012, p.2). This approach was evident in a recent Grade 10 Canadian History class, as students used “flip debates” to develop a position on the bombing of Hiroshima and Nagasaki. The class began with students using appropriate documents and working in small teams to become familiar with the fact patterns related to this historical event. This team work enabled students to develop such important interpersonal skills as communication and perspective. Students were then instructed to work with their team to develop a position as to whether the bombing should have taken place. 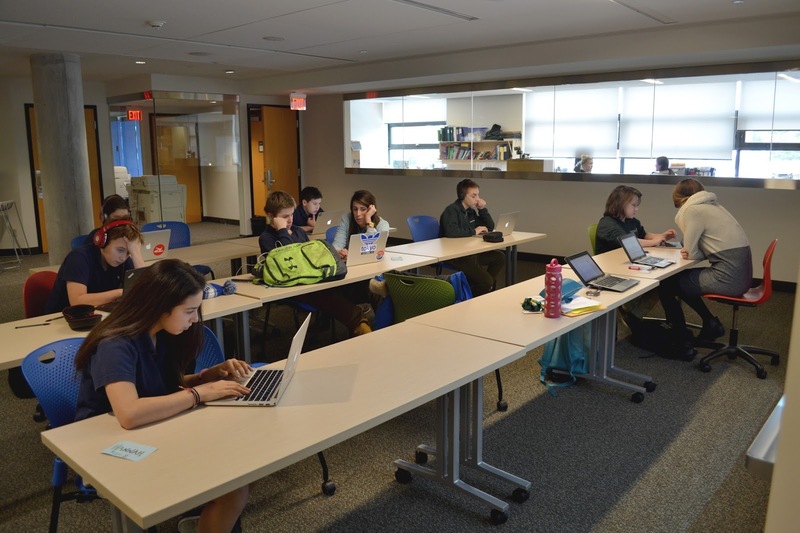 Doing so enables students to think and reason about an important moral issue. 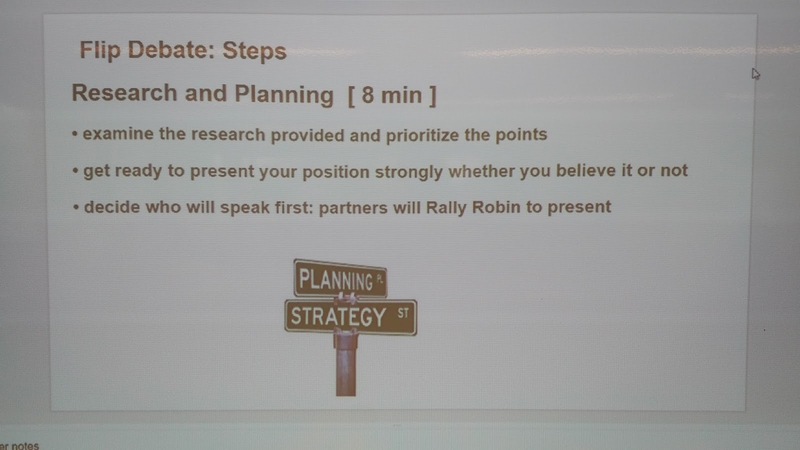 Teachers then placed teams with opposing viewpoints on the issue into one group and instructed the group to examine the “flip” side of their position. Ultimately, the team had to reach a consensus on the topic. Adding this step to the process forces students to think carefully and debate both sides of the issues in order to reach a carefully considered point of view. Having students write about what they learned through the “flip debate” is an excellent intrapersonal activity, as it allows them to assess how their initial position on the issue evolved. students before and after school and at lunch. Located on the second floor, Greenwood’s warm, welcoming Student Success Centre helps students build confidence and develop new learning skills. 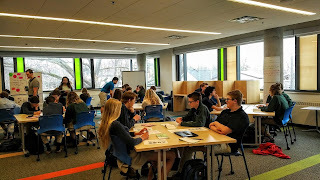 In addition to hosting our Learning Strategies courses, the Success Centre is open to all students before and after school and during lunchtime. 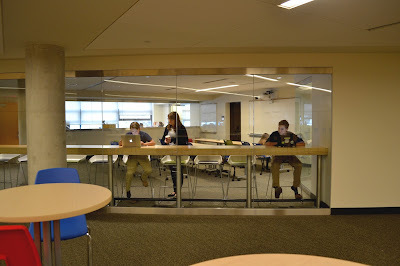 A variety of spaces, including breakout rooms, quiet study areas and bar seating, allow students to select the right work environment for them. encourages them to do the same," says Jennifer Lillie, Director, Student Success. The Success Centre is very popular with students, and two teachers are always on hand at busy times to ensure students have the support they need, whether it be study skills, organizational tips or time-management strategies. 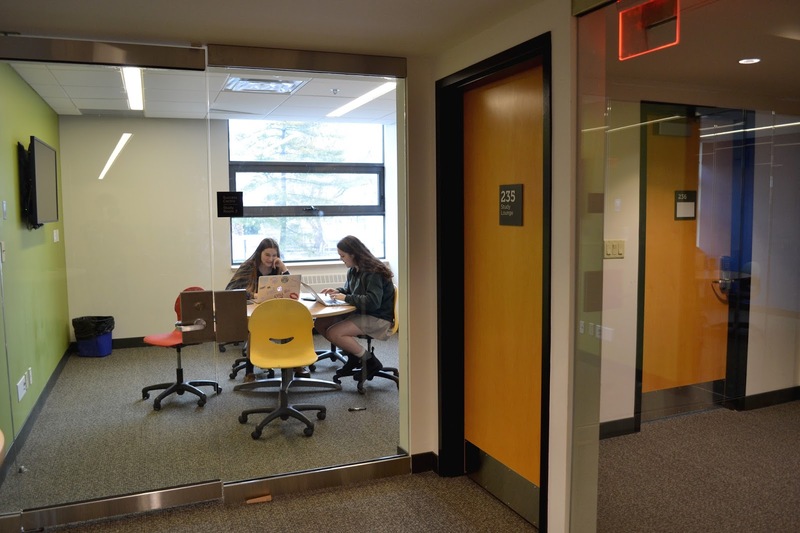 Ultimately, the Success Centre helps students to gain a greater understanding of how they learn, and to apply that knowledge both in and out of the classroom. 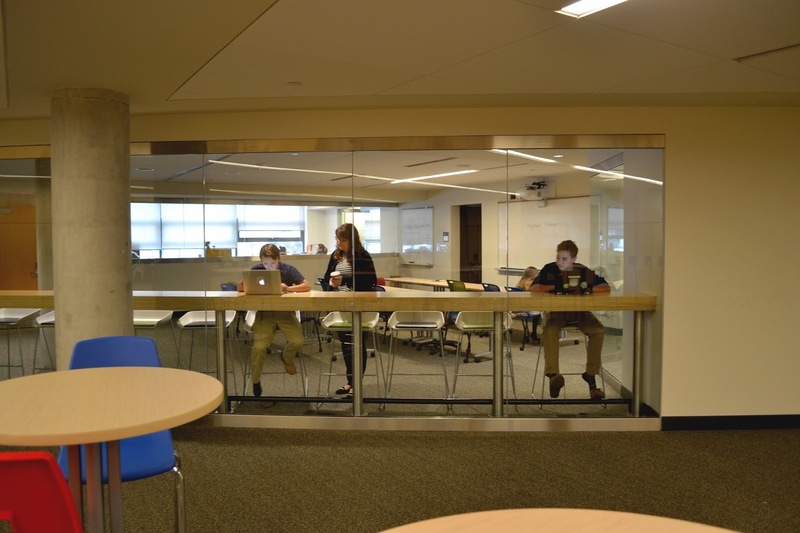 allow students to select the right work environment for them. At Greenwood, we foster each young person’s independence to venture further. 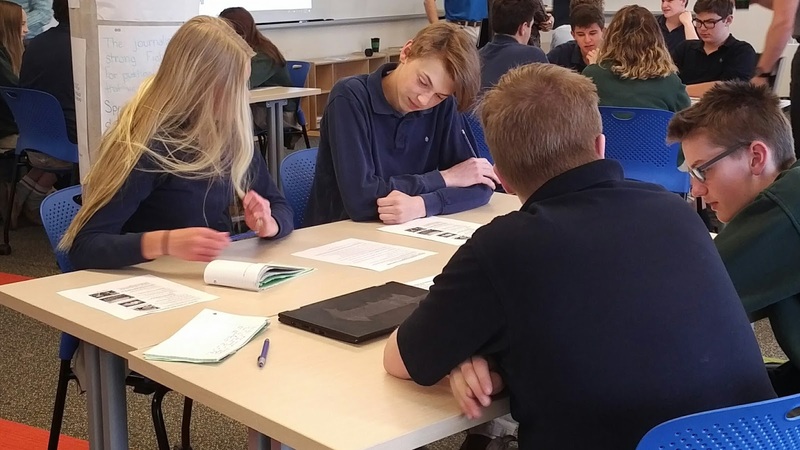 We encourage our students to think independently, to persevere through obstacles, to maintain moral courage and to connect with their communities. Our small, supportive community allows students to feel positive and engaged each day, while our trailblazing approach to personalized education challenges every student to stretch.